On May 24th our Director of Research Dr Owen Cotton-Barratt gave oral evidence to the House of Commons Science and Technology Committee in the UK Parliament. The Committee, under its Chair Nicola Blackwood MP, are conducting an inquiry into robotics and artificial intelligence. This oral evidence will contribute to the Committee’s report and recommendations, to which the Government must respond.  In addition, we offered written evidence co-authored with the Future of Humanity Institute at the University of Oxford, the Centre for the Study of Existential Risk at the University of Cambridge, and the Future of Life Institute, as well as written evidence on behalf of ourselves alone. Owen – accompanied by Michael Page of the Future of Humanity Institute and our policy associate Haydn Belfield – also took the opportunity of visiting Parliament to have several meetings with MPs and Parliamentary staff. 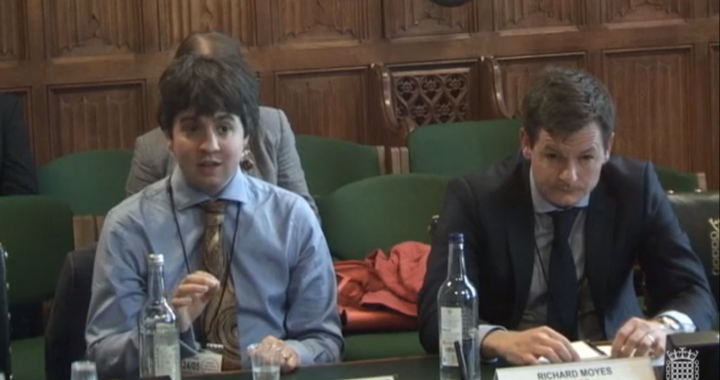 In front of the Committee, Owen discussed the potential upsides and downsides of artificial intelligence, focusing on the long-term impacts of advanced ‘general’ artificial intelligence. You can watch Owen give evidence. The transcript of the proceedings is also available here.